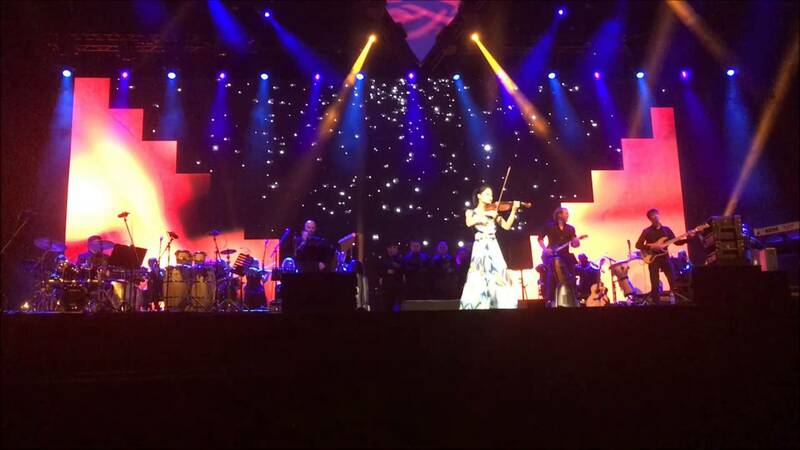 Shekvetili welcomes Vanessa-Mae LIVE at Black Sea Arena! Vanessa-Mae performs in Shekvetili, Georgia in a brand new arena. I’ll get into details about that arena in a bit. The crowd is very enthusiastic and cheers often during the concert. Moreover, Vanessa-Mae feeds off the energy by cheering them on. She even walks through the crowd during her encore performances. I’m sure it was a huge headache for security, but it seems to work well for the crowd’s enthusiasm! Author BenPosted on September 2, 2016 September 14, 2016 Format VideoCategories VideosTags concert, georgia, mae, vanessa, vanessa-mae, violinLeave a comment on Shekvetili welcomes Vanessa-Mae LIVE at Black Sea Arena!